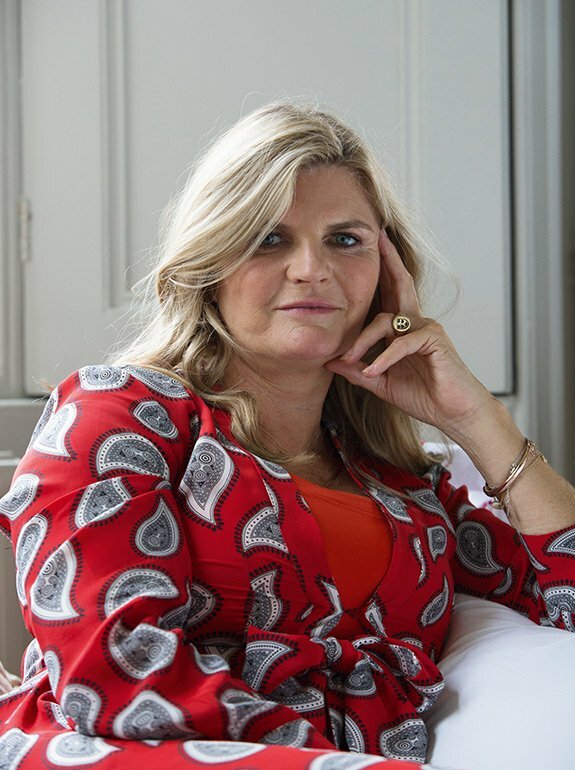 Susannah Constantine is an English fashion journalist, advisor, television presenter, author and designer. 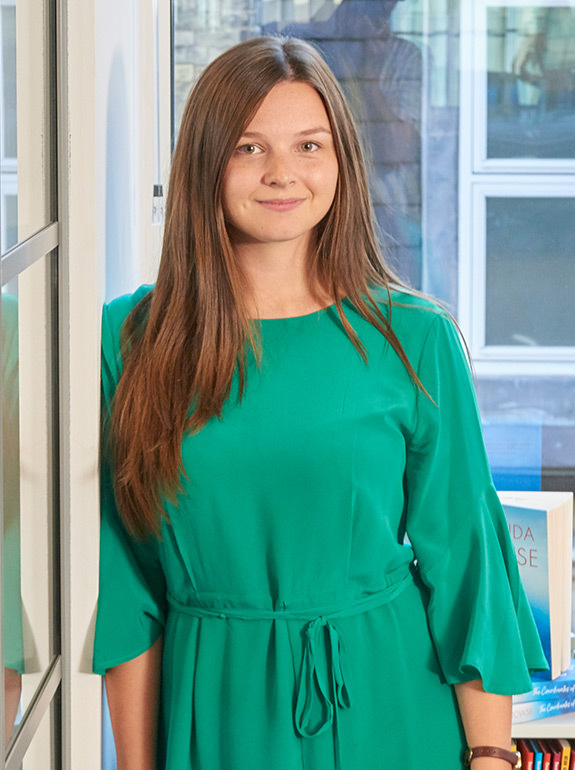 Her second book, entitled What Not to Wear, has won her a prestigious British Book Award and sold 670,000 copies. She met Trinny Woodall in 1994 who both proceeded to write a weekly fashion column, Ready to Wear for 7 years in The Daily Telegraph. From there they were commissioned by BBC Two to host the style series, What Not to Wear, from 2001 to 2005. She made regular appearances as a style advisor on The Oprah Winfrey Show and following her success on the shows, she went on to co-host Trinny & Susannah Undress… on ITV in 2006 and Undress the Nation in 2007. The Oprah Winfrey Show has also seen Constantine and Woodall appearing regularly as a makeover and style experts giving fashion advice. 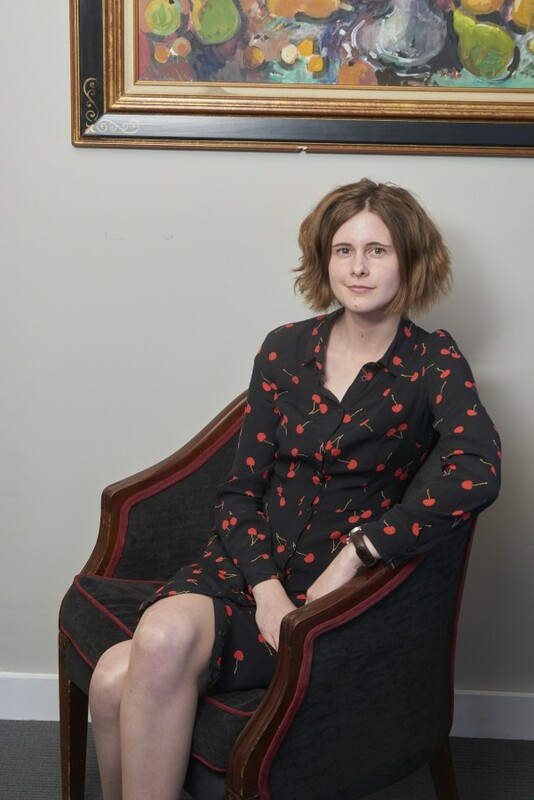 She co-wrote the semi-scripted mockumentory, Trinny and Susannah, What They Did Next, which first aired online and then on Channel 4, in 2012. It was highly received by the critics and made the cover of The Sunday Times, CULTURE section. 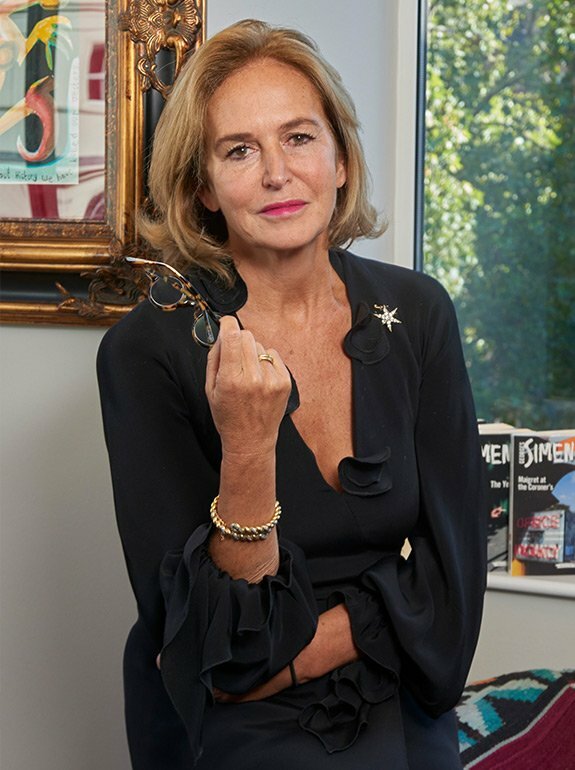 Constantine has written several style advice books with her fashion partner Trinny Woodall, which have sold over an estimated 2½ million copies worldwide. The fashion advice books have been number one bestsellers in Britain and the United States, appearing on both the Sunday Times bestseller list and The New York Times best-seller list, and have been translated throughout the world, outselling Jamie Oliver and Nigella Lawson making sales worth £8.7 million. Other success with the book includes winning a British Book Award in 2003 for the TV & Film Book of the Year. Constantine and Woodall have designed their own clothing range for Littlewoods and now QVC UK. They both appeared on NBC‘s The Today Show and performed makeovers on three women especially for the show. In 2015 Constantine flew to Australia to compete in the fifteenth series of I’m a Celebrity…Get Me Out of Here. She regularly contributes for the Mail on Sunday. Seen Not Heard is her first novel. Susannah & @DrRanj in #RadioTimes! It was @danwootton who wrote this sh*t. Get a life!